Serving children locally in Mooresville, regionally in North Carolina and across the globe! 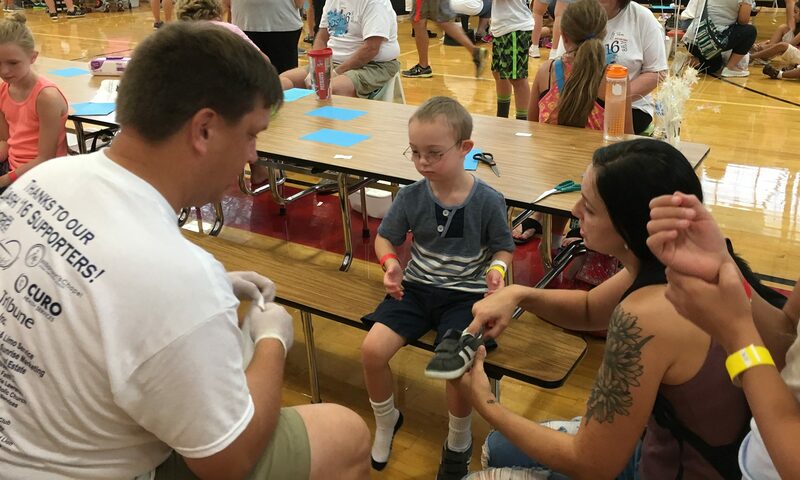 Inspire Our Children is a 501(c)3 organization that hosts the annual Back 2 School BASH in Mooresville! Would you like to donate to Inspire Our Children? You can donate via Credit Card using the form below.